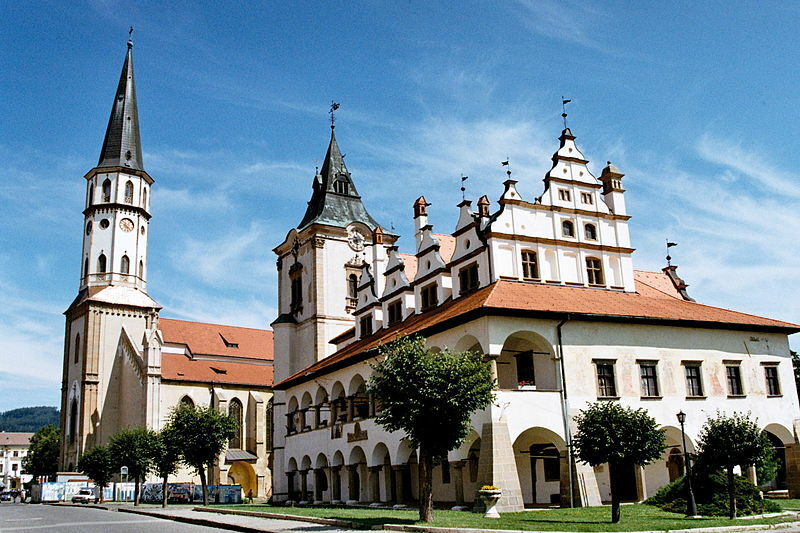 In medieval times, the town of Levoča belonged to the prominent European towns. It is still almost completely surrounded by medieval walls. Levoča was not only amongst the first three royal towns in the former Hungarian Kingdom but also a center of renaissance and humanism. The main town square is named after a famous artist born in Levoča – The Master Paul. It is one of the largest medieval squares in Central Europe. A very talented carver, Master Paul, created many works that are scattered all across Slovakia. The most significant one remains hidden in the heart of Levoča, in the St. James church. 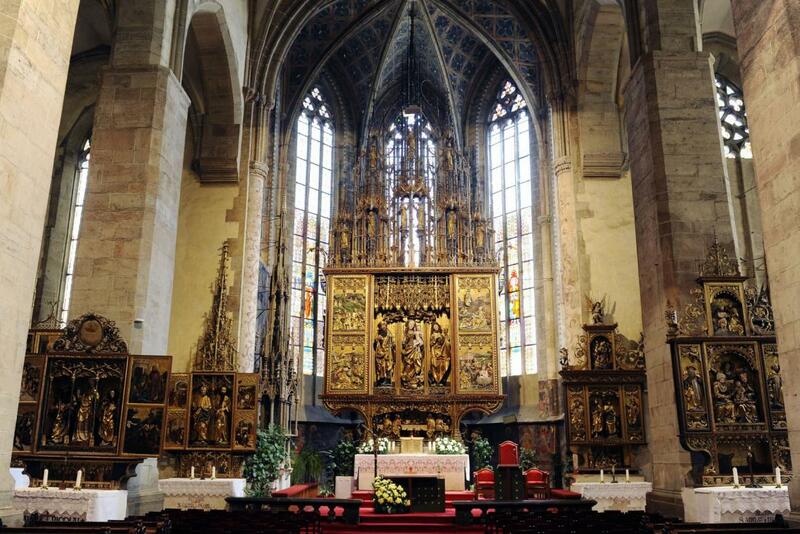 Late Gothic wooden altar is with its height of 18.6 meter the highest altar of its kind in the world. It was built of lime wood without use of a single iron nail. 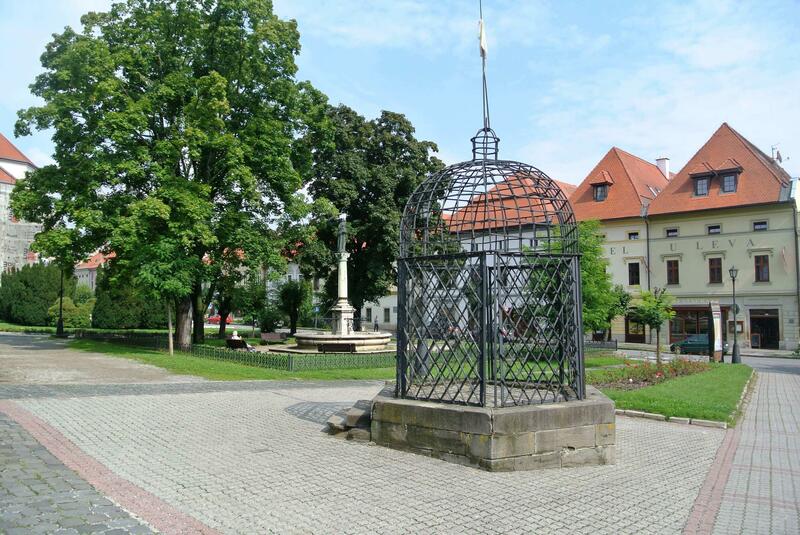 A very rare historic landmark of the town of Levoča is the cage of shame. Cage dating from the 16th century served the public exposure of people who committed an offense against good manners. 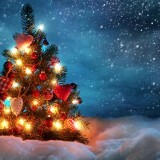 However, the moral values in those days were completely different. You could be imprisoned for nowadays relatively trivial offenses. Don’t try to make gossip, cheat your wife or to be drunk in public places – otherwise you will be locked in the cage. It was even allowed to spit and throw stones at the prisoners. The historic Town Hall with a characteristic renaissance tower clock is one of the most beautiful buildings of the famous royal town of Levoča. It is located right in the heart of the town next to the St. James church. Its origin dates back to the 15th century. At present, the Town Hall houses a branch of the Spiš Museum focused on the history of Levoča. 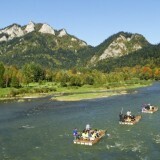 Perhaps the most romantic place to visit is located on the hill above the town of Levoča. This spectacular place with Basilica of the Visitation of the Blessed Virgin Mary offers splendid views over the town and surrounding area. The neo-gothic basilica was built from an older chapel. In 13th century, the inhabitants of Levoča faced a devastating Tartar invasion and rescued from almost certain death by hiding on this hill. They built the chapel and began to hold regular pilgrimages. 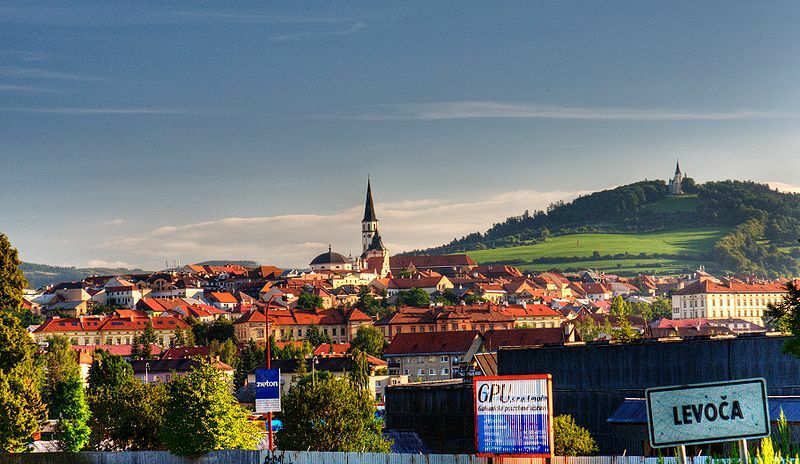 The pilgrimage tradition has been preserved – every year thousands of people come here to take part in one of the oldest living places of pilgrimage in Slovakia. Did you know that the pope John Paul II. visited Levoča pilgrimage in 1995? 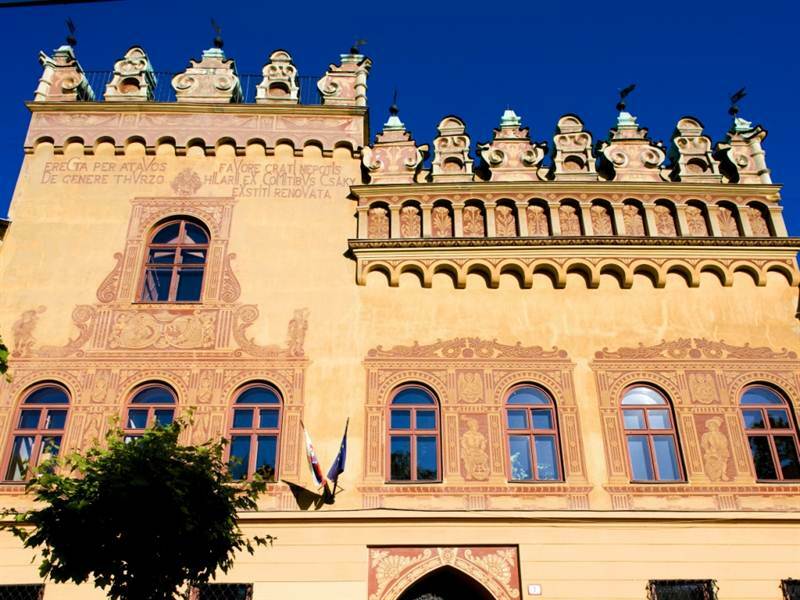 One of the most beautiful burgher houses in the historic center of Levoča is called Thurzo house. This Renaissance palace was built in the 15th century and was owned by one of the leading Hungarian magnate families – Thurzo family. Thurzo family became famous mainly for establishing a worldwide monopoly on the copper market, as they formed an alliance with Fugger family. Thurzo house in Levoča is now the seat of the regional archives. 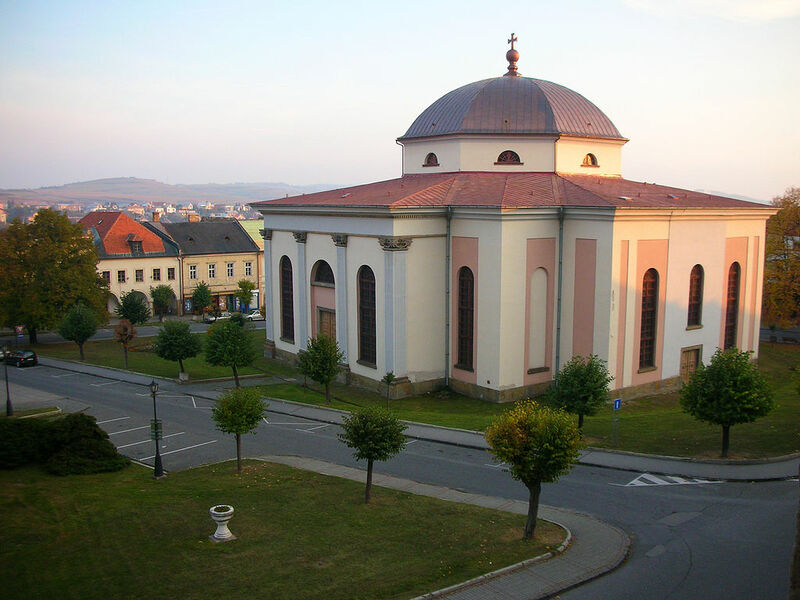 One of the dominants of the main town square of Levoča is a charming classicistic evangelical church with a majestic dome and a floor plan in the shape of a Greek cross. The building was built in the first half of the 19th century on the site of an older evangelical church made out of wood. 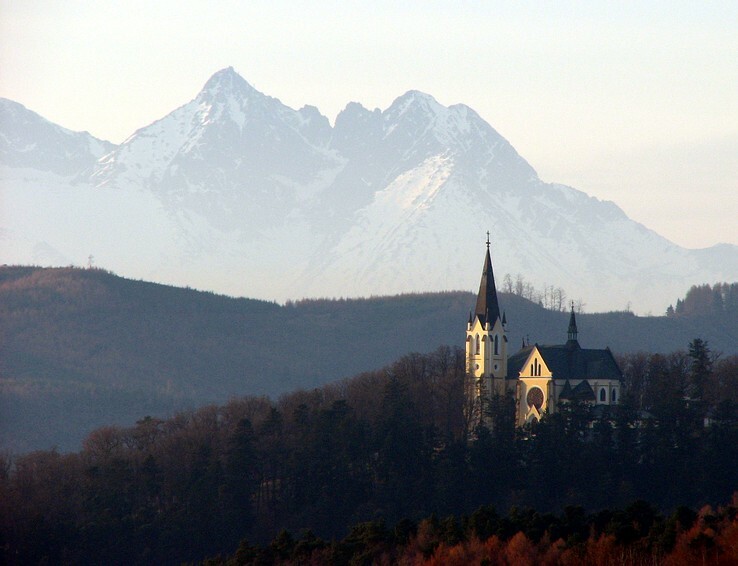 Have you ever visited Levoča? 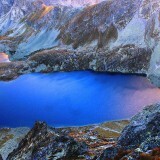 What is your favorite place? Share your thoughts in comments below. 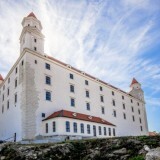 If you would like to visit Levoča, join the multi-day tour of Highlights of Slovakia or drop us a line at hello@timeforslovakia.com and we prepare a private trip according to your wishes.